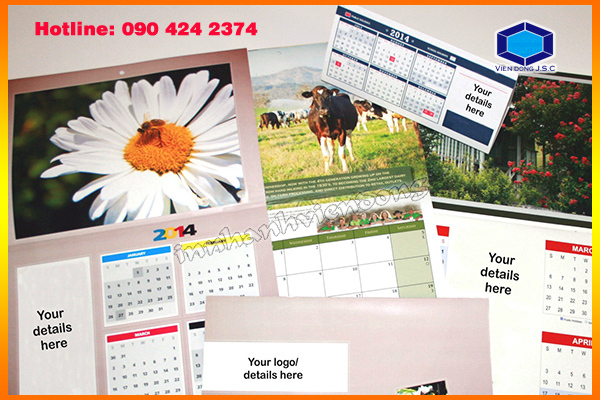 Promotional calendars are one of the most visible, targeted, relevant and cost-effective marketing tools in business. 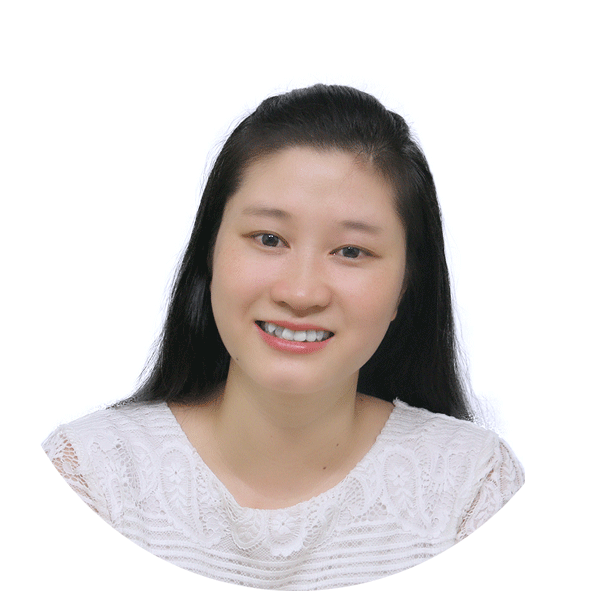 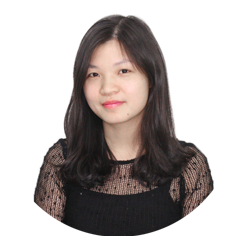 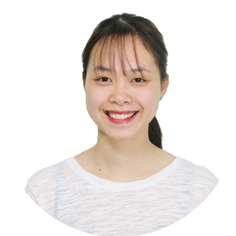 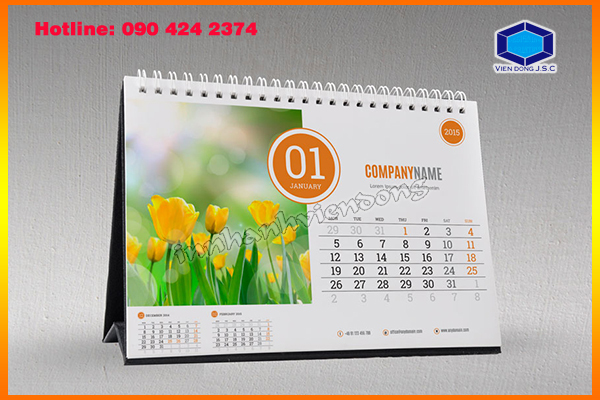 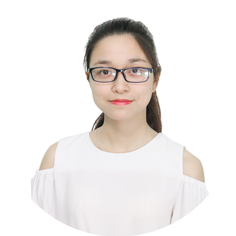 Vien Dong.,JSC can now provide a huge range of pre-designed calendars in a range of styles and we will simply over-print your business details and logo. 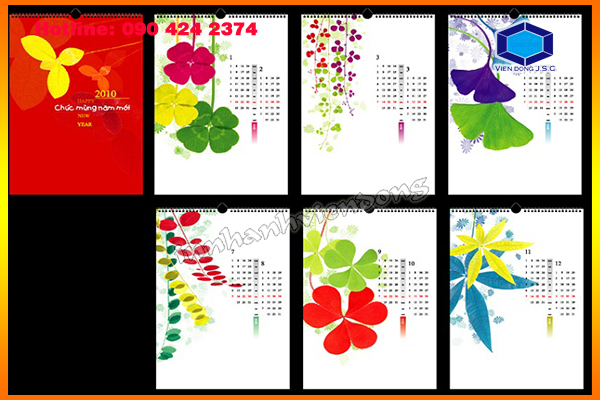 With calendars, your impression is made every single day of the year. 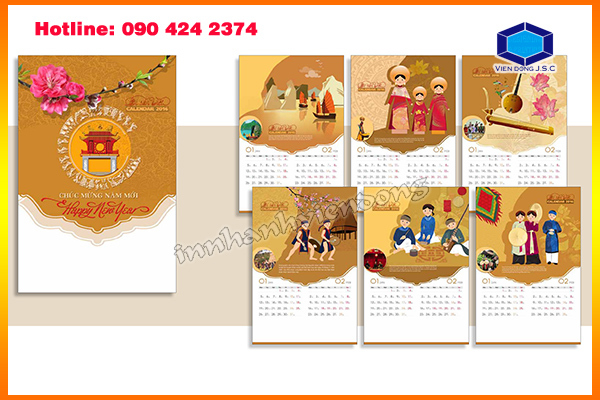 Make it a good one, with professional, striking calendars designed by one of our professional designers in Vien Dong.,JSC. 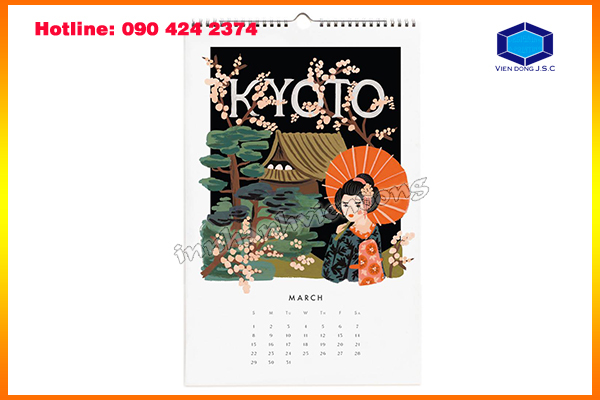 Or, if you have a print-ready file, we can put full-color technologies and quality printing processes to work for you, ensuring your calendars come out vibrant and sharp.